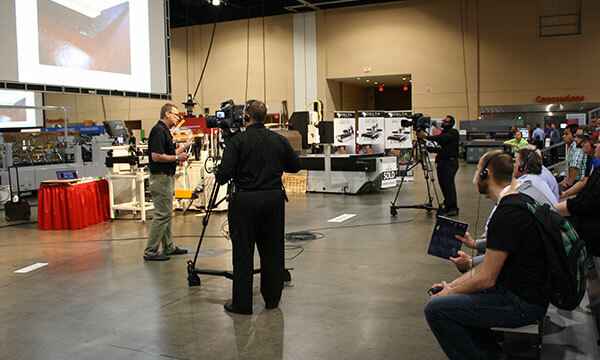 In addition to seeing state-of-the-art equipment in operation, converters of cloth, paper, rubber, composites, paperboard, foam, laminates, leather, plastics, corrugated and more will find practical cutting and foil stamping and embossing solutions. 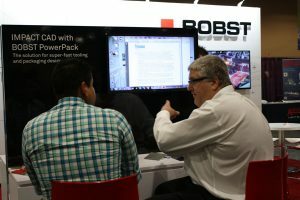 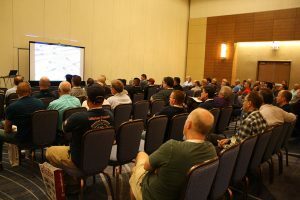 Toolmakers of steel rule, thermal, clicker, chem-milled, multi-contour and matched metal or other tooling will see first-hand how quality tooling directly impacts press performance. Focusing on the wide variety of materials being diecut, foil stamped and embossed throughout the industry today, creative educational sessions will go beyond mere theory and the talking heads seen at other seminars. 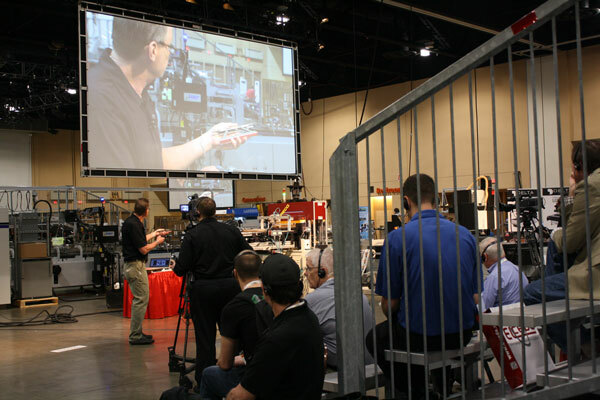 You will be seated inside a fully operational diecutting, diemaking and foil stamping and embossing Techshop™, watching show-and-tell clinics enhanced by real-time demonstrations using the latest high-tech equipment. 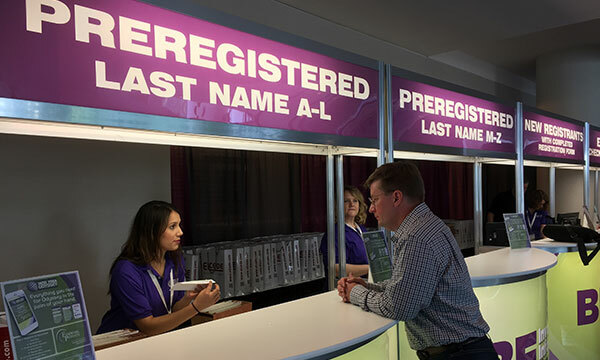 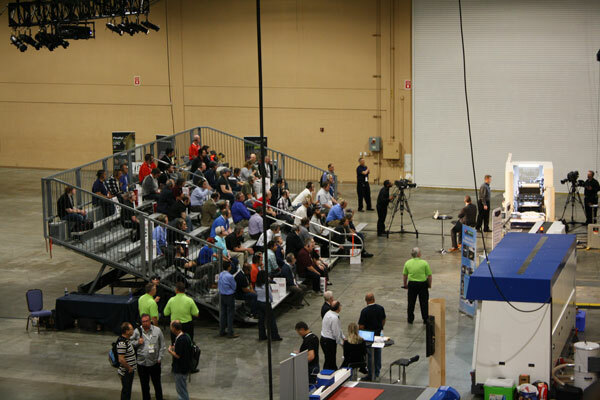 No need to scour 1,000 booths and acres of exhibit space for the particular information you need. 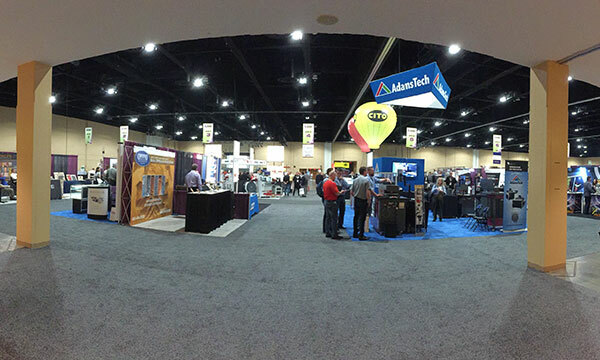 Odyssey’s Technology Hall features 100+ of the industry’s elite companies, offering the widest range of products and services targeted specifically to diecutting, diemaking, foil stamping/embossing, folding/gluing processes, and bindery. 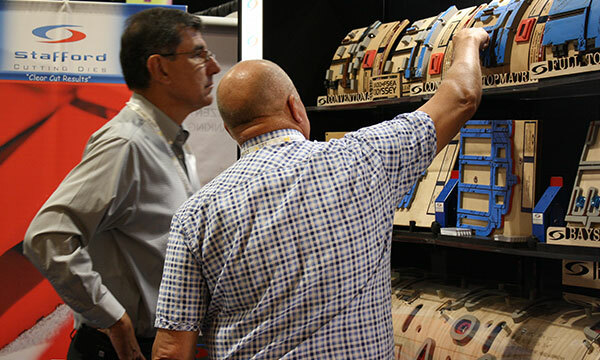 Odyssey’s classroom sessions combine problem solving for a wide array of foil stamping and embossing issues, as well as diecutting hard-to-cut materials, folding cartons and corrugated. 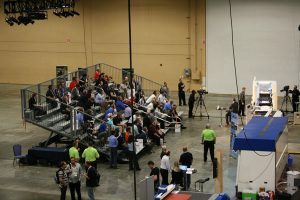 The comprehensive schedule focuses on innovative processes, next generation materials and unique industry services.